Fresh, campherous and repels chiggers (mites), mosquitoes, fleas, external parasites, and insects. It also cleanses and disinfects the air and is said to neutralize mildew, cigarettes smoke and other offensive odors. It disinfects and cleanses cuts, scrapes and bites from spiders, bees, hornets and wasps. 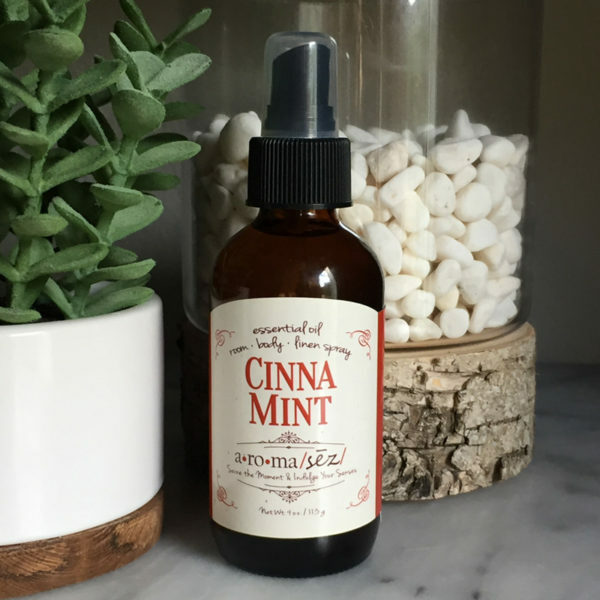 This aromatherapy spray is infused with natural essential oils, including lavender, lemongrass, cajuput and eucalyptus. 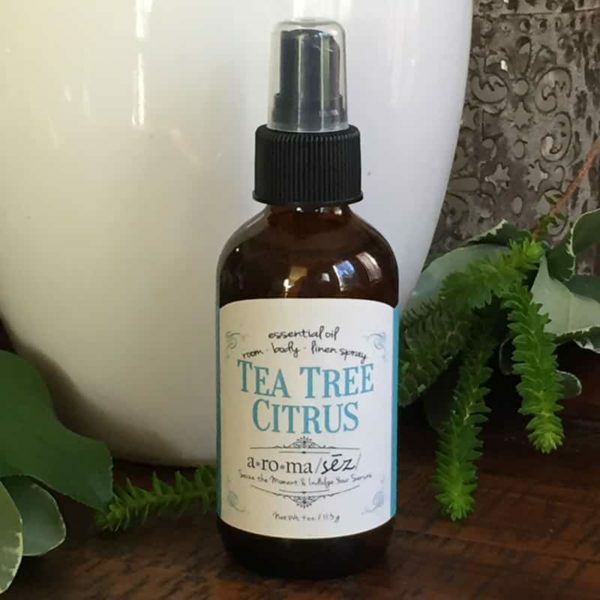 Our aromatherapy body|room|linen sprays combine the benefits of essential oils to kill airborne microorganisms and make your environment smell amazing! 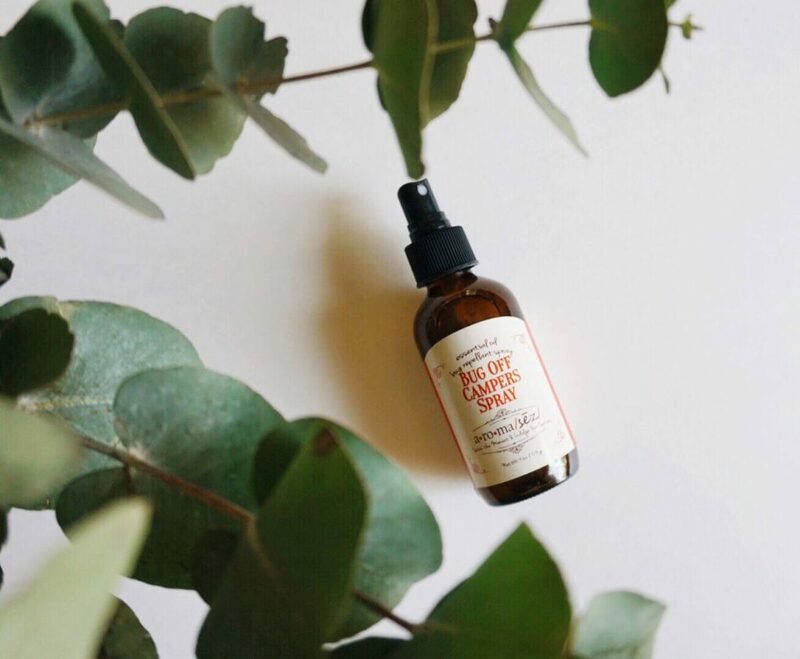 Our sprays are created from pure essential oils and are blended to enhance your mental, emotional, and physical well-being. 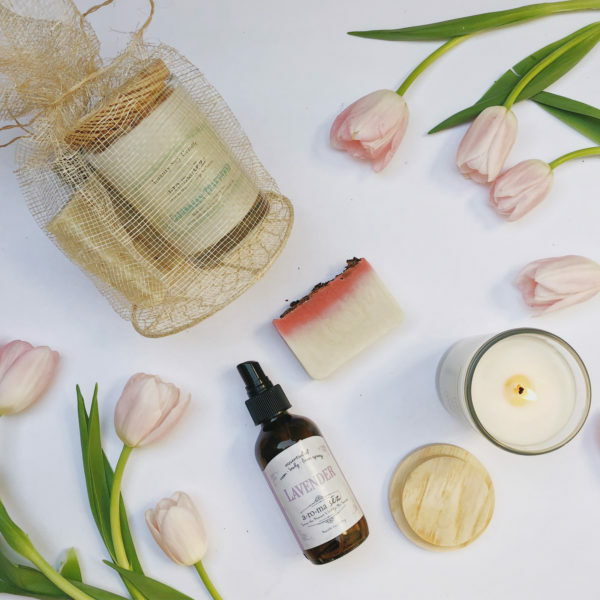 Our intention is to use ingredients from earth that nourish, heal and protect the body instead of using harmful synthetic chemicals that are cheaper and compromise the immune system. Essential oils are natural aromatic compounds found in the seeds, bark, stems, roots, flowers, and other parts of plants. Essential oils can present very pleasant aromas and very powerful effects on our physical and emotional selves. Essential oils have been used for their medicinal properties for centuries. Some of these special healing properties include but are not limited to antibacterial, antiviral, anti-fungal, anti-infectious, antimicrobial, anti-inflammatory and many more. How to use: These sprays can be used on the body, liberally in the air and on washable clothing or linen. Avoid eye contact.